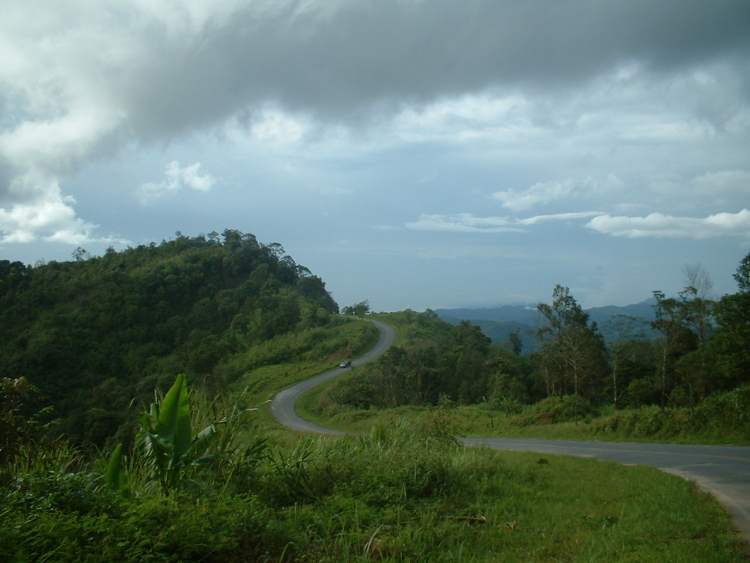 A few months ago we drove from Mae Sot to Umphang, a trip of 165 kilometers. 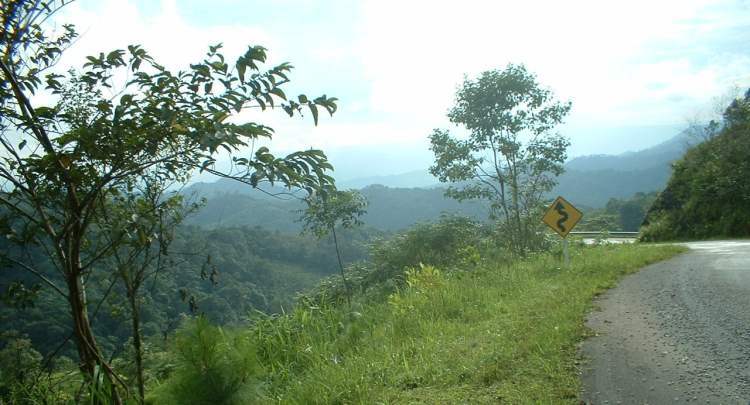 It’s a beautiful drive through the mountains and valleys, around switchbacks and bends in the road too numerous to count. The photo above is from that trip and below is another one. Oh, excuse me–did I say “too numerous to count”? Actually someone did count the bends in the road and the grand total is 1,219! 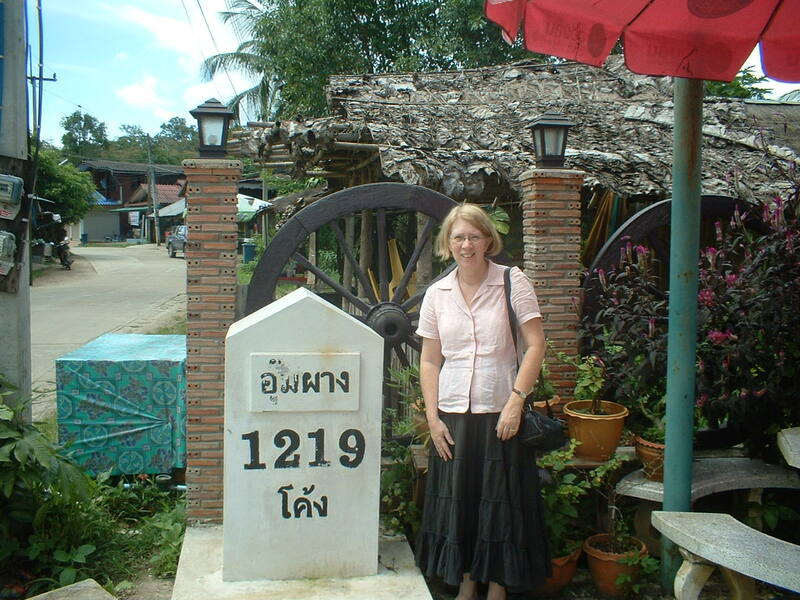 This oversize milepost says “Umphang 1219 Curves”. 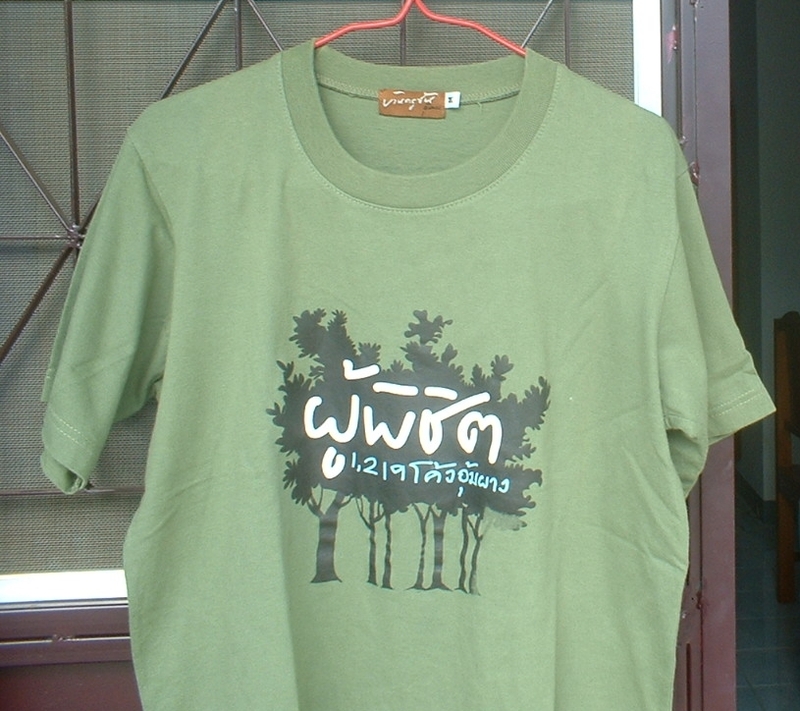 I got the T shirt. 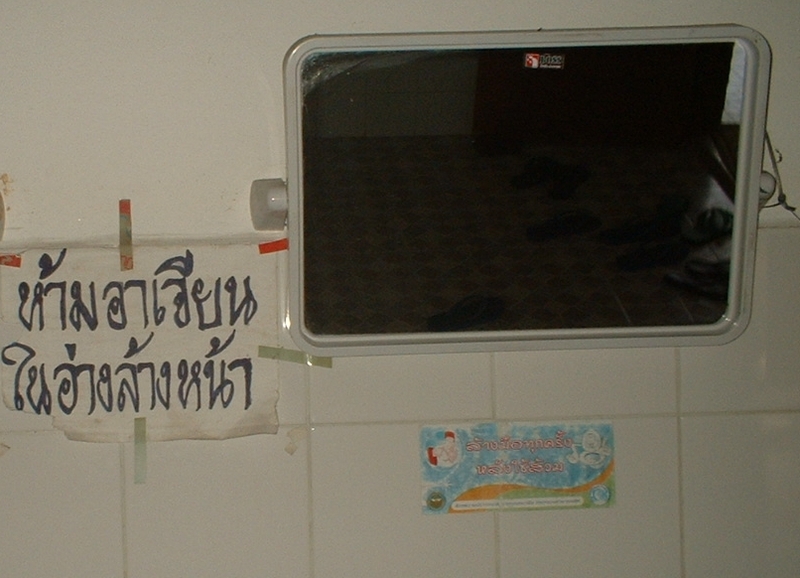 It came as no surprise to me to find this handwritten sign by the mirrors in the ladies room at one of the rest stops between Mae Sot and Umphang.